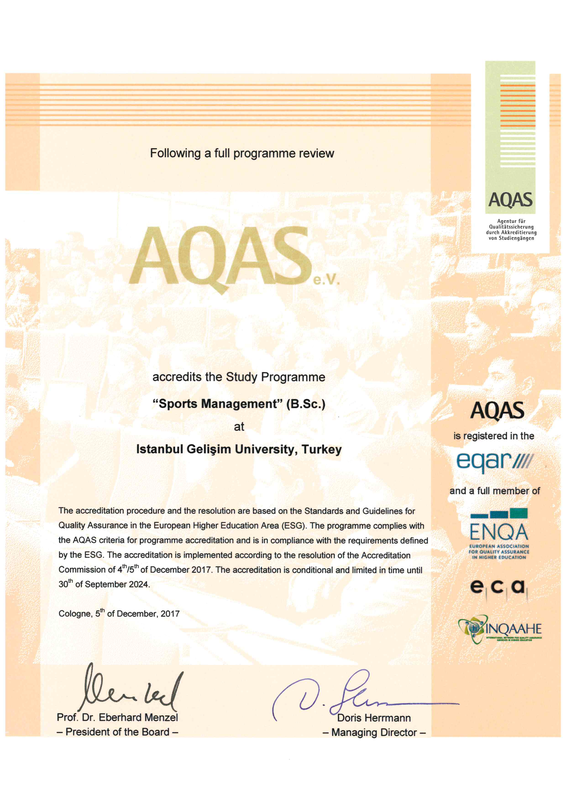 Coach Training, Exercise and Sports Science and Sport Management programmes have been accredited by AQAS (Agency for Quality Assurance). 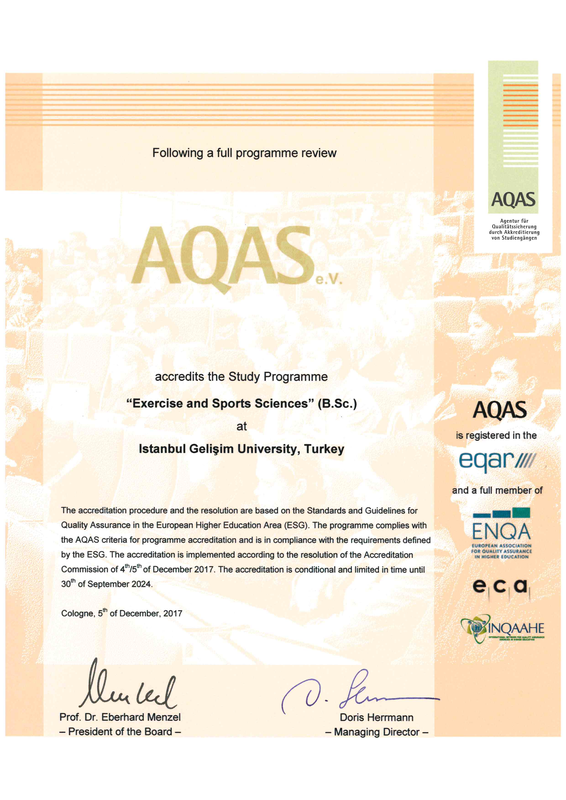 Other Departments' accreditation procedure is ongoing. The students who are going to graduate from accredited programmes will benefit from competency at national level and also will be known internationally.